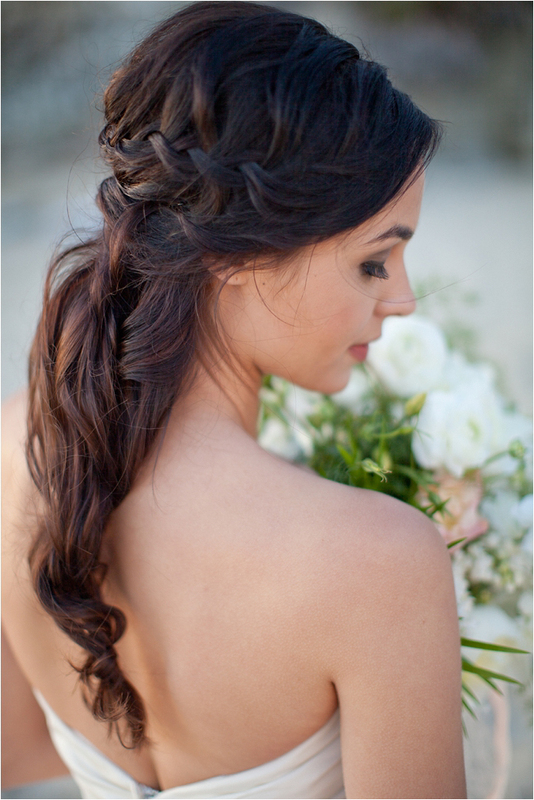 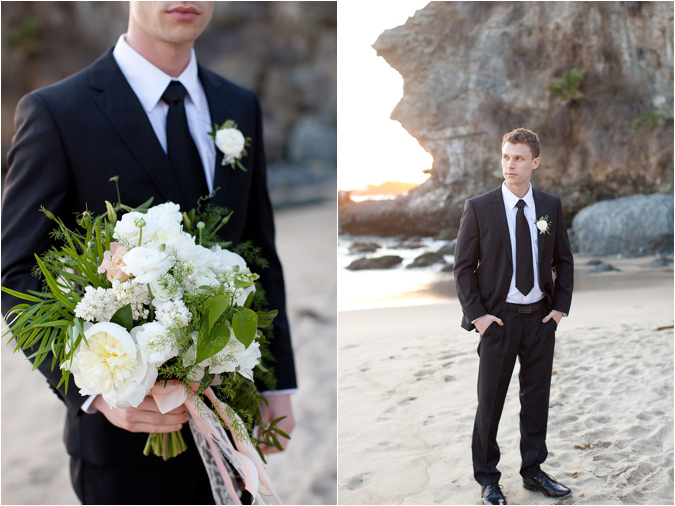 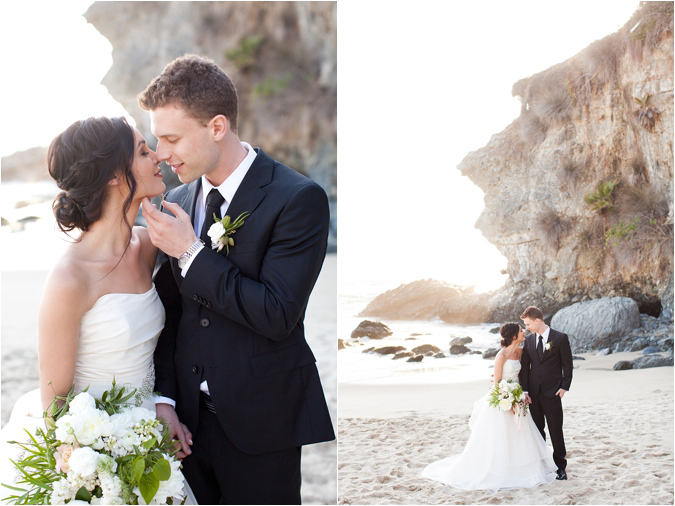 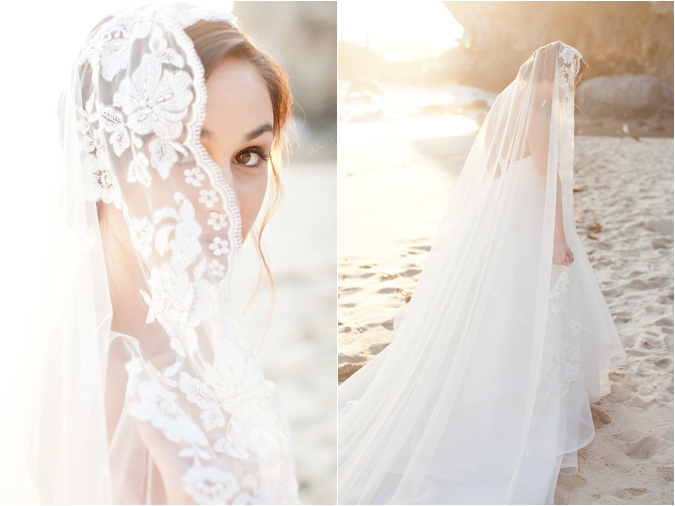 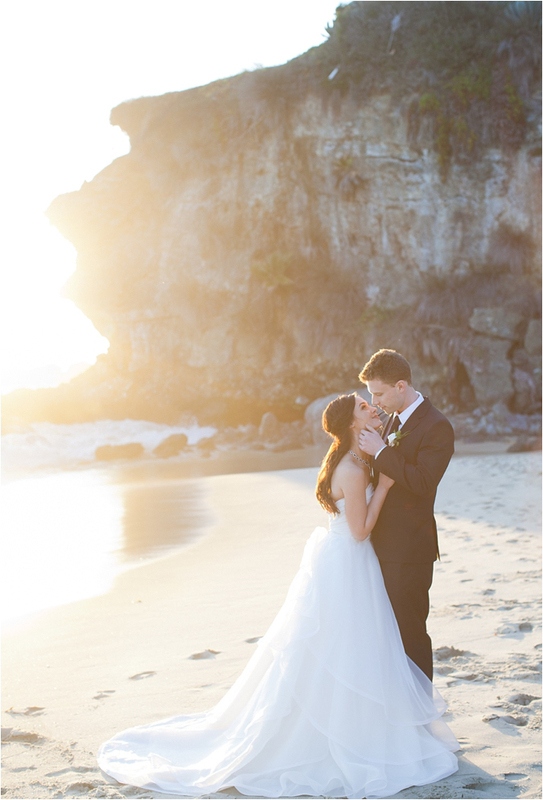 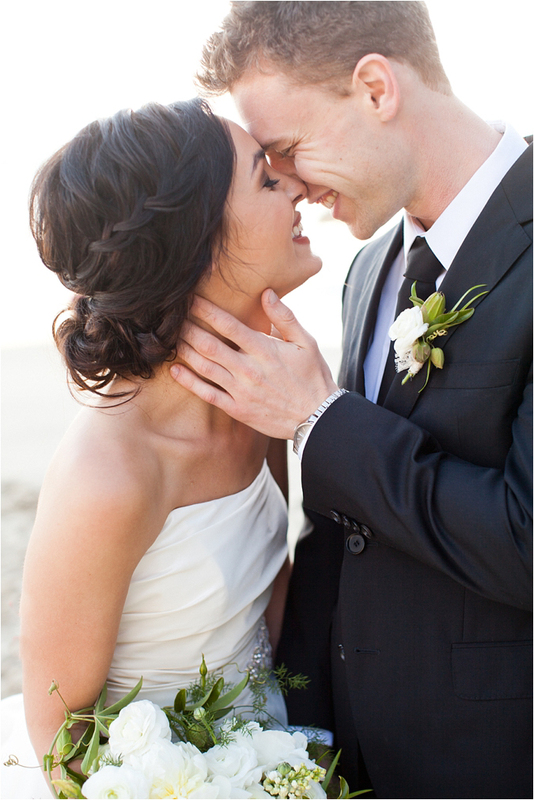 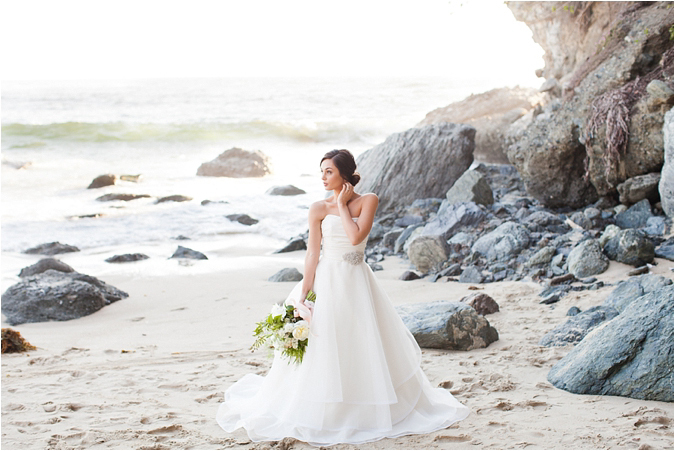 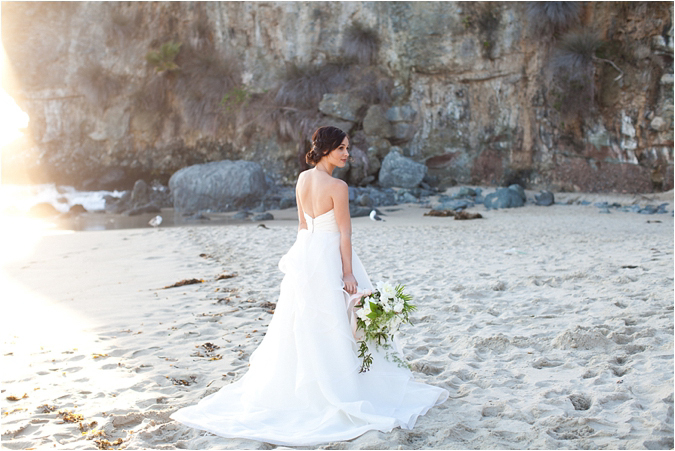 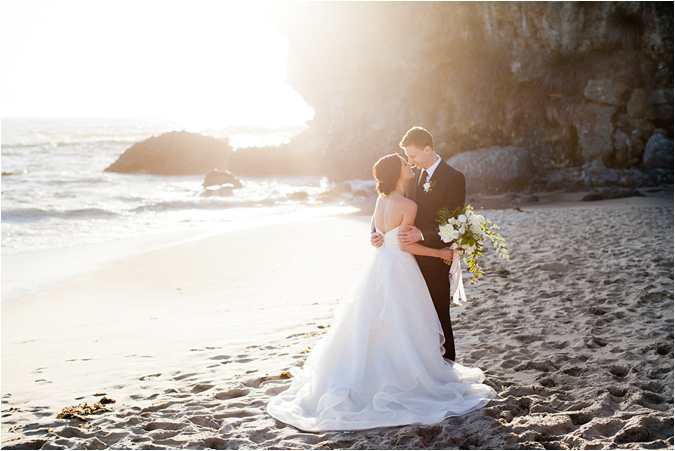 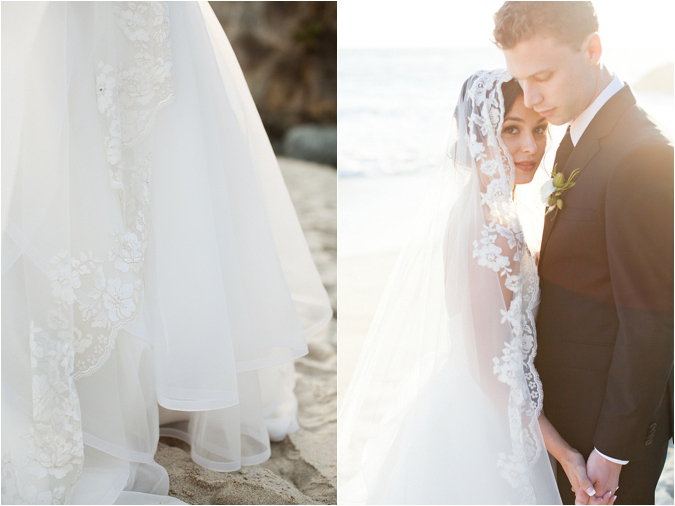 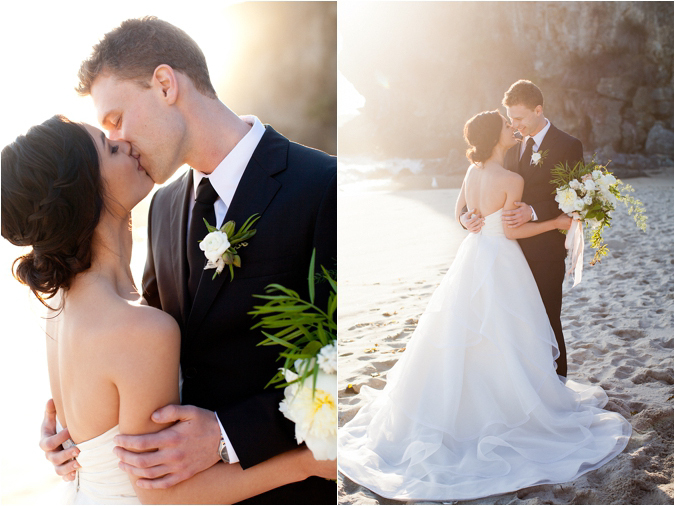 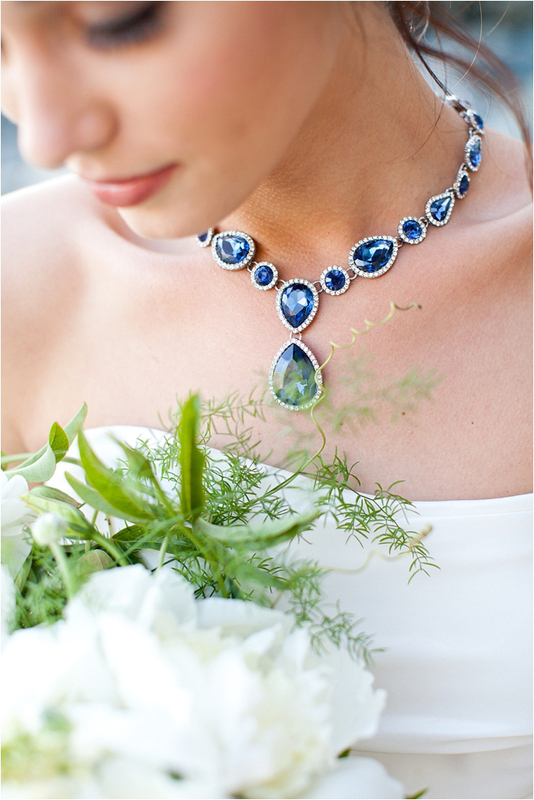 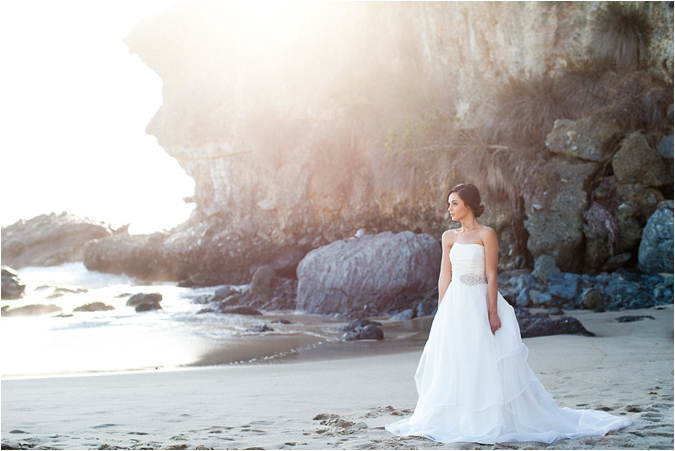 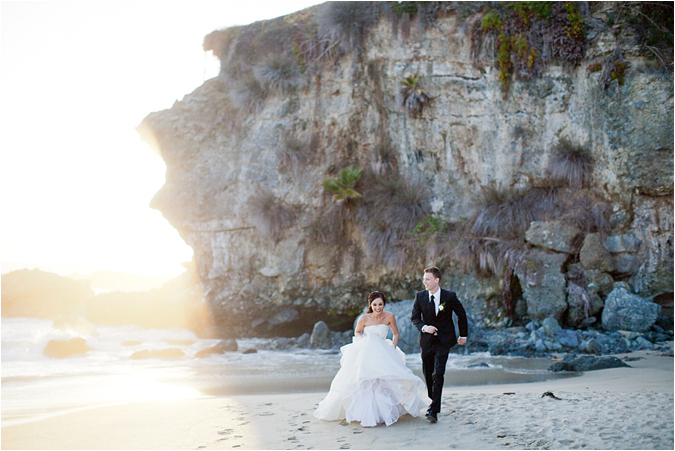 The second part of our launch shoot is this breathtaking Laguna Beach bridal shoot by Lindsey of Eyelet Images. 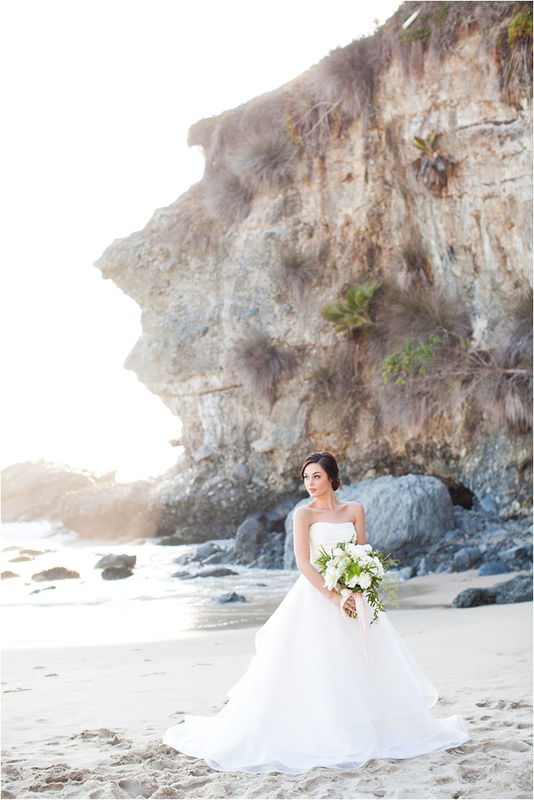 Together with some of SCB's talented preferred wedding vendors, I was able to pull of my vision for this Southern California bridal shoot and it turned out better than I could have imagined. 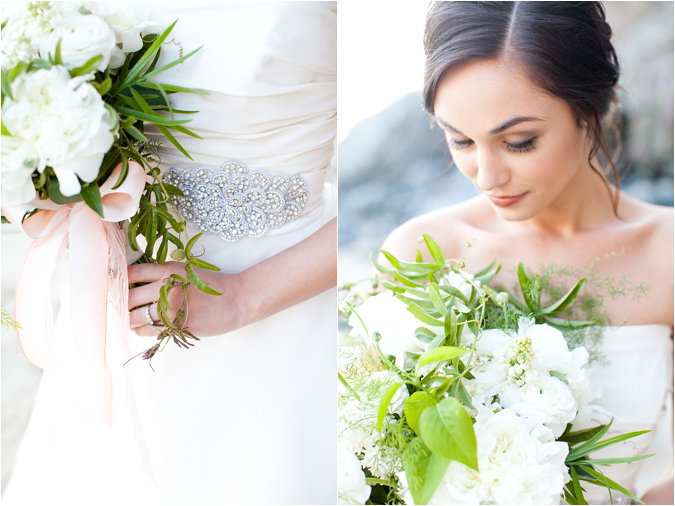 The gown used in this shoot was a Mikaella gown that we found at Love and Lace Bridal Salon and Tailor over in Irvine. 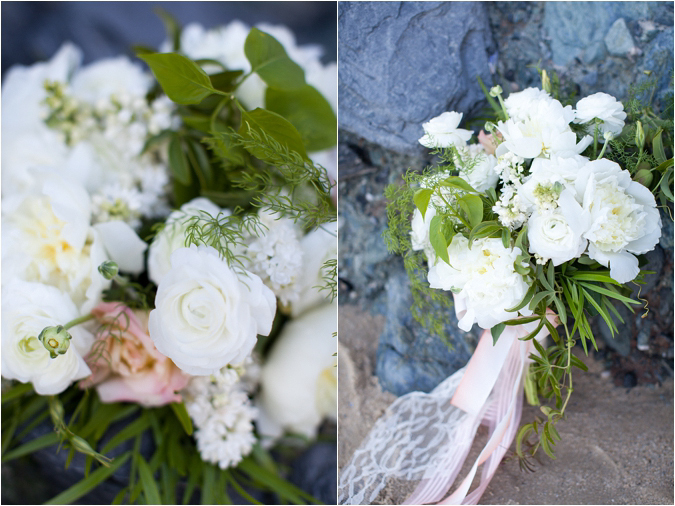 Florals were created by the sweet Starla Bork of Enchanted Fine Florals. 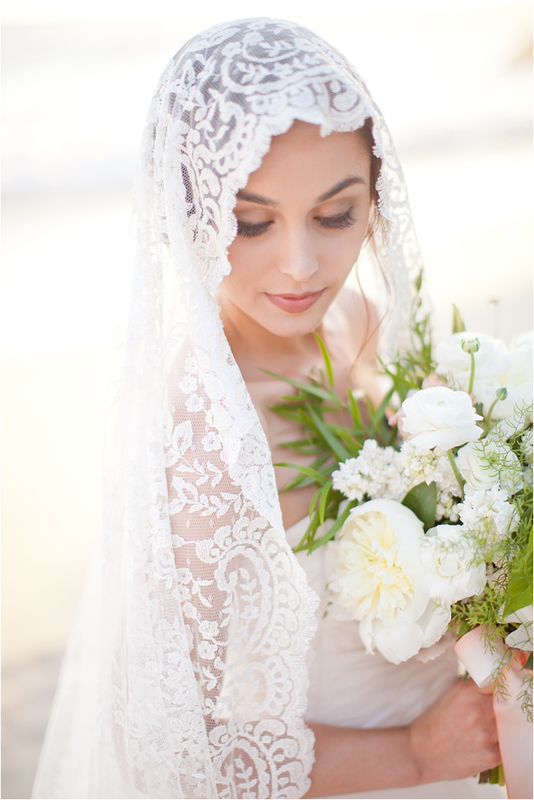 Make-up was by Faces by Melissa and hair by Beach Bridal Beauty. 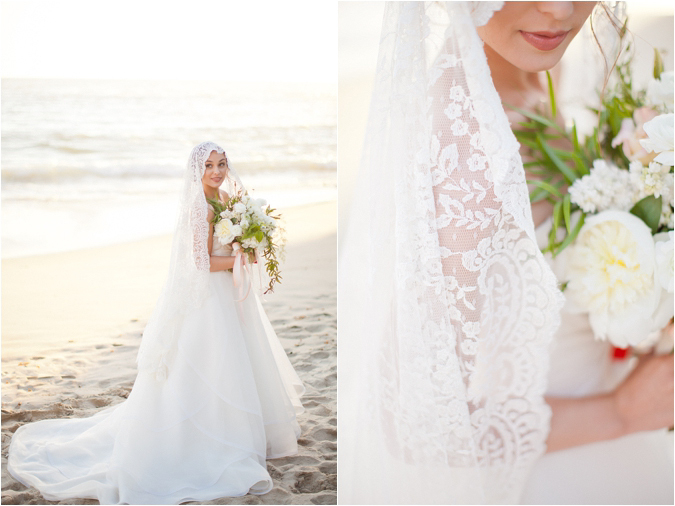 And last but not least, the gorgeous veils were from SoCal based designer, Kathy of Veiled Beauty. 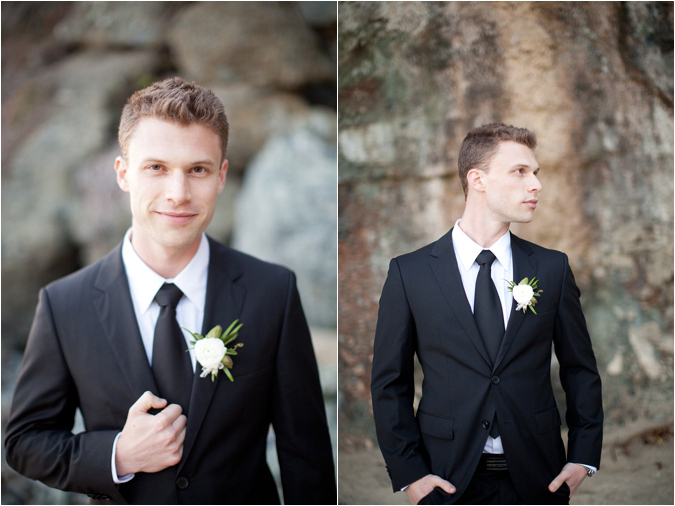 I hope you enjoy looking through these photos as much as I have!